It is never too late for you to learn how to shoot a basketball. Even if you are old enough, it does not mean that basketball is not a sport for you. With practice and the commitment to learn, you will eventually learn the right techniques. Soon enough, you will master such and be able to play hoops with those who have learned about the sport for a long time already. 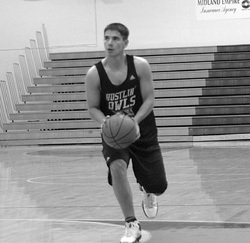 This article provides a quick guide that can be used for you to learn and improve your shooting skills. One of the first things that you need to know is the importance of keeping your eyes on the target. Make sure that your eyes are focused on the target or on the rim. Avoid following the direction of the ball as it is shot. Your stance and balance will also prove to be critical. Your feet should be apart almost the same width as your shoulders. Your knees should be also bent slightly as it will provide the power that is needed in making a shot. It is also important to make sure that the elbows are tucked as closely to the body and not as if you are doing an elbow fight with someone. One good thing to remember is to start small and end tall. This simply means that as you start making a shot, make sure that you are bent properly on your legs. As you move to release the ball, straighten your legs and raise your hands to provide power to your shot, and hence, being able to end tall. In learning how to shoot, your grip of the ball will also prove to be an important thing to learn. 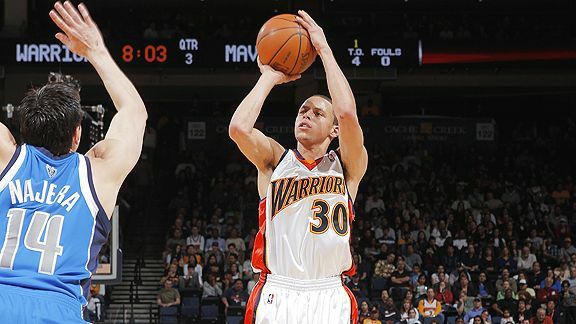 For right-handed players, your right hand should be placed on the top of the ball while the left hand should be on the other side, which will provide the support that is needed as you shoot. As the ball is released, the non-shooting hand should not move and it should also be the one to come off the ball first. With regards to the delivery of the ball, make sure that it goes forward to the direction of the rim and not at the back of your head, which is pretty much a common sense thing to learn. The start motion should be also in an upward direction. When releasing the ball, make sure that there is coordinated movement from arm, legs, and core to provide the power that will be required to direct the ball to the rim. Also, pay attention to the position of the wrist and elbow, and make sure that they are pointed straight to the basket. Releasing the ball can be done either from the front of the face or from the back of your head. There is no definite answer as to which one is the best, as this will basically depend on your playing style and technique. If the ball is cocked from a lower position, you are more prone into being blocked by the opposing team. More so, if it is cocked farther from the back of your head, it will take quite a while for the shot to be released and for the ball to hit the rim. 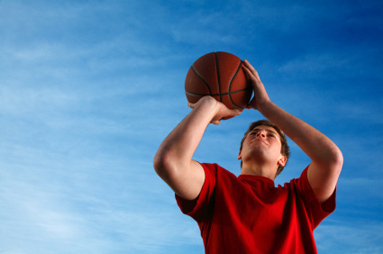 You also need to think about your upward force if you want to learn how to shoot a basketball perfectly. Your upward force will be generated by your legs, so make sure that your leg muscles will do the job and not the other parts of your body, such as the hand. See to it that the ball is released while you are in an upward direction, and not when you are already landing on the surface. To demonstrate perfect balance, see to it that you landing spot will be the same from where you jumped as the ball is shot. Follow through should be also given emphasis in order to ensure the right rotation of the ball on its direction to the ring. Make sure that the wrists are relaxed and your fingers should be kept naturally hanging. Your follow through position should be held until the ball reaches the rim. 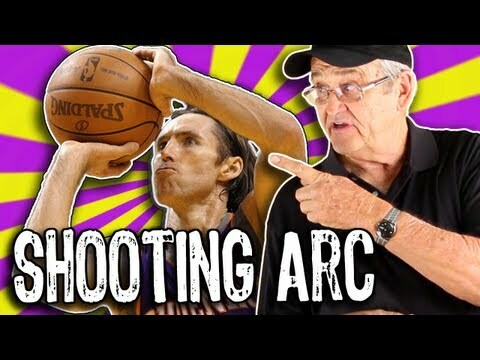 Aside from the technical aspects that you should learn about shooting a basketball, there are also some practical tips that will allow you to be better. By keeping these things in mind, learning will come naturally and at a quicker phase. Try to always visualize. Even if you are not in an actual basketball court, think of yourself as holding a ball and imagine the right position and how the ball is released. 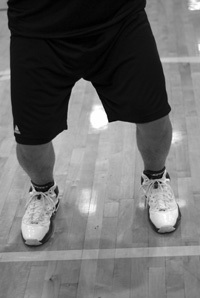 By having a picture of the right stance on your mind, you will find it easier to have such applied during an actual game. It is also important to make sure that you are using the right ball, such as one that is appropriate for your age and skills. Using the wrong ball can do a lot to discourage you from learning. 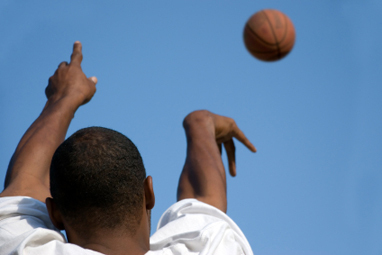 For beginners, learning how to shoot a basketball properly can prove to be a tedious task. Nonetheless, it will not take long before you will be able to master the trick of it. Make sure that you are relaxed and that you keep the right stance. Do not be hesitant to ask help from someone who has been playing basketball for a long time already. Most importantly, as in everything else, practice makes perfect. As you learn the basics of shooting, you will achieve higher percentage of goals and will increase your playability.